Disney Doc McStuffins Slumber Bag Set Just $7.93! 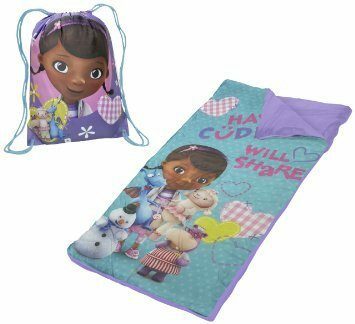 You are here: Home / Great Deals / Amazon Deals / Disney Doc McStuffins Slumber Bag Set Just $7.93! Doing some early Christmas shopping? Let me help you out! Grab this great deal on Amazon for Disney Doc McStuffins Slumber Bag Set for just $7.93!